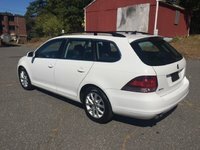 Start a new Volkswagen Jetta SportWagen question. 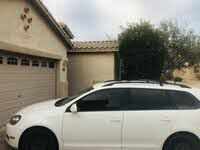 How Do I Review A Purchase Or The Dealer? 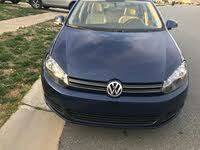 Hi, I’ve been very happy with Club Cars in Rockville MD since I made a purchase of a VW Jetta from them about 2 months ago. Can I give them a testimonial? 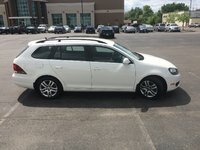 Can a VW wagon with a p0743 code in limp mode be driven?